This month, we asked three companies how they went about selecting an IT system — what conditions their systems needed to meet, how they made sure they ended up with systems that met the conditions, and who they got to do the work. We heard from Weber’s Inn, the Ann Arbor mainstay restaurant and hotel, which has learned a few things about managing operations over the years. We also heard from a lighting company and a maker of employee assessment software. “When you’re deciding which items to pursue, each upgrade or each new technology is a big undertaking, so you have to know which ones are actually going to be crucial to your business to attract more customers and which ones are going to be a waste of your time. 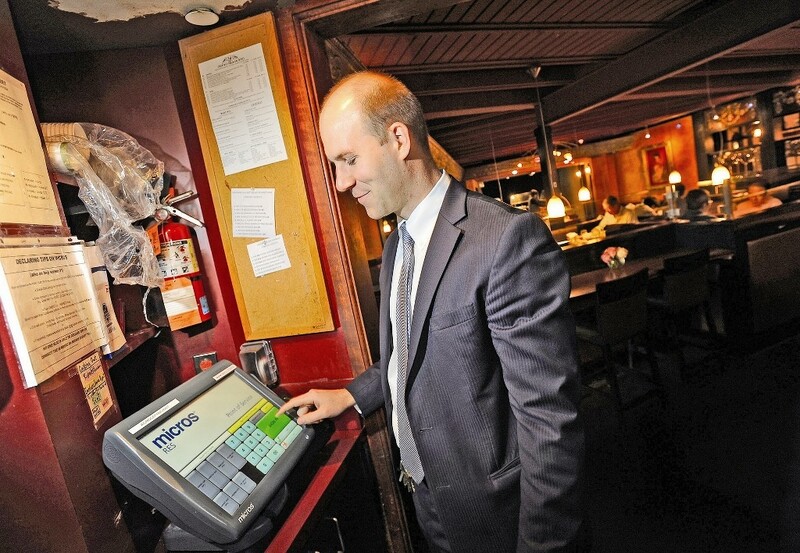 That’s making a smart business decision for your company,” said Weber’s Inn Vice President Michael Weber. It’s also a pricey one. 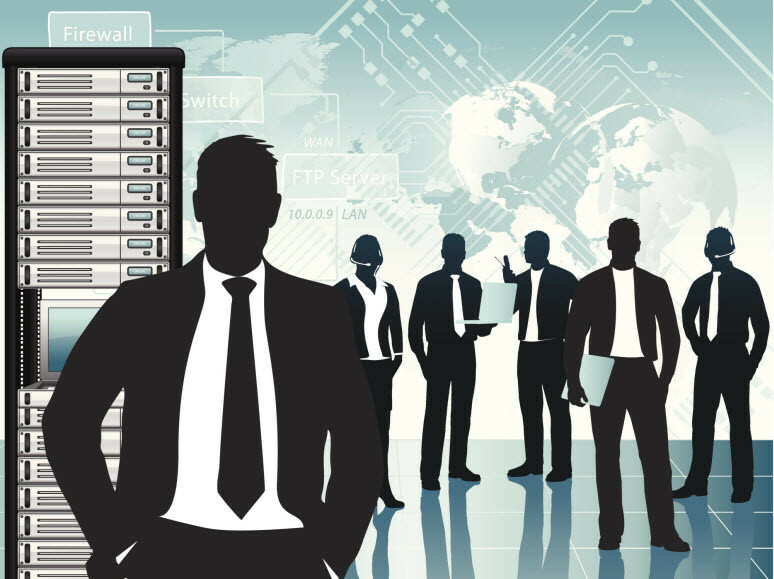 Salaries for IT talent vary widely, but Courtland Anderson, an attorney at Bodman PLC’s Troy office who works on IT contracts, figures it will cost a company $150,000-$250,000 a year for a project manager and more than $200,000 for someone to run a department. “You can get a decent IT programmer for under $100,000,” Anderson said. Hiring a vendor comes with similar costs, making it all the more important to avoid costly do-overs. “IT vendors are in very high demand. They are expanding their functionality almost exponentially, and people are looking for those cost-savings more than ever,” Anderson said.